The GreenHeart Design Center is built to help you create a home design that fits your lifestyle. 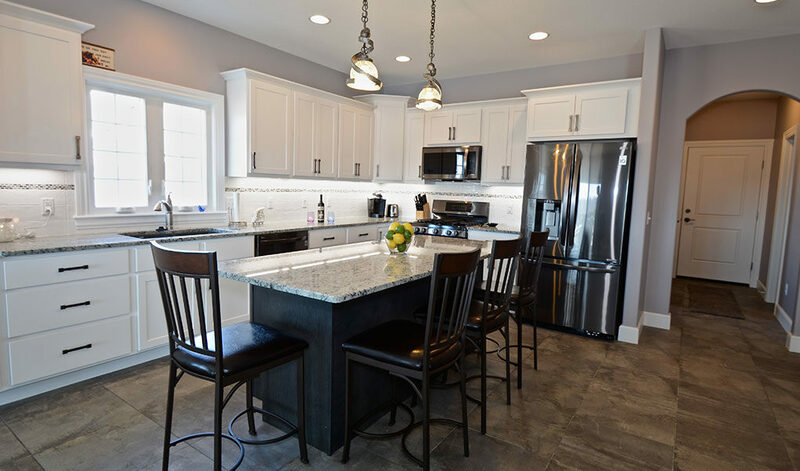 If you are considering new construction, a complete remodel or simply updating your kitchen or bath, we can help. We offer many options that let you personalize the home of your dreams within your budget. And because your taste and style belong only to you, your home should too, inside and out.